In this third episode of the Natural Security Podcast, the Stimson Center’s Johan Bergenas sits down with Rear Admiral (ret.) Jon White. Admiral White retired in 2015 from active Naval Service, after 32 years as a naval officer and oceanographer, culminating in his final assignment as the Oceanographer and Navigator of the Navy. He now heads the Consortium for Ocean Leadership. 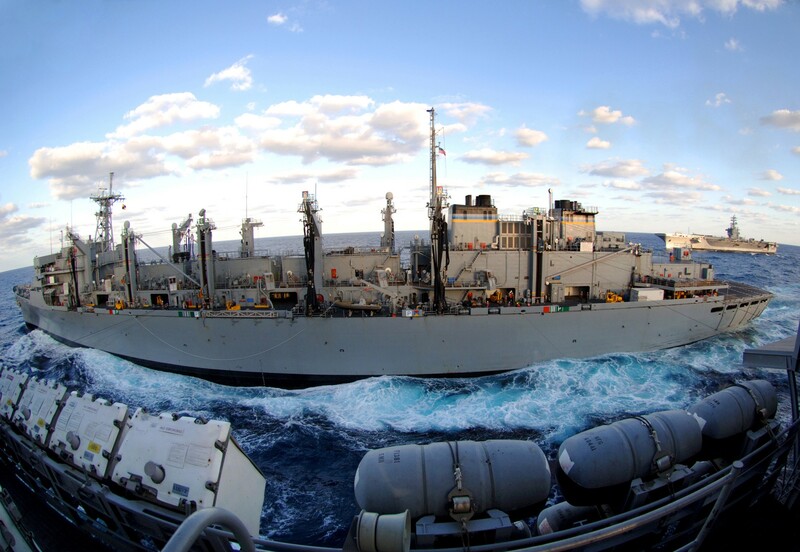 The two discuss the U.S. Navy’s role in enhancing American maritime domain awareness to combat illegal, unregulated, unreported (IUU) fishing and applying lessons learned to the Arctic Ocean, a new and rapidly expanding theater for U.S. military engagement.